Superman’s city is getting a live action TV series…without Superman. Have you ever wanted to visit Metropolis? 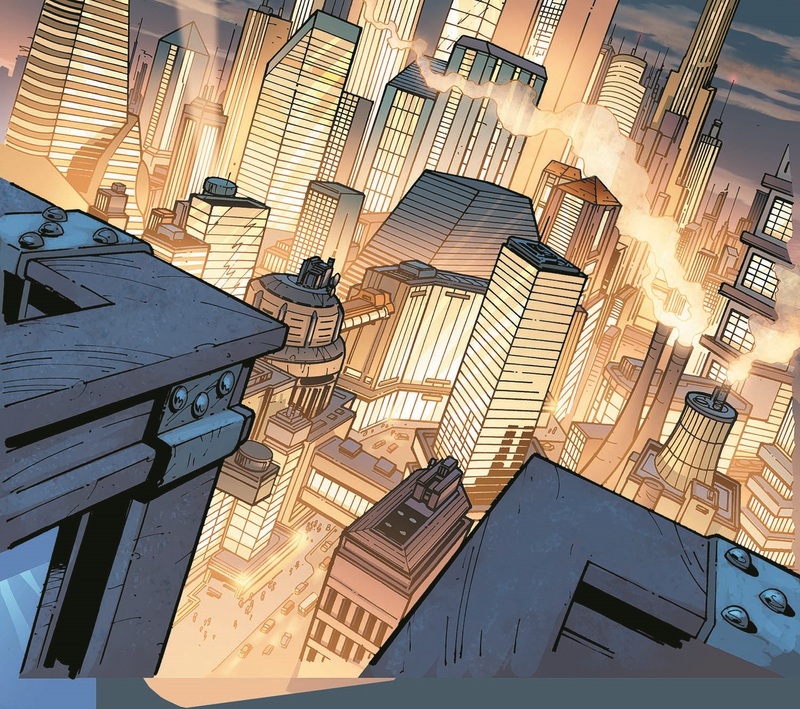 That bustling City of Tomorrow, known to comic book fans worldwide as one of the biggest cities in the DC Universe and home to the high-flying Man of Steel. Well, in 2019, you’ll get the next best thing—a weekly live action TV series set in Metropolis before the arrival of its most famous resident. If all of this is reminding you a tad of Gotham, the hit FOX #DCTV series set in Gotham before Batman was on the scene, that may be because Metropolis is being overseen by Gotham executive producers John Stephens and Danny Cannon. Both will executive produce this series, and Cannon will also direct the first episode, from a teleplay by Stephens, with story by Cannon and Stephens. Metropolis is the second live action series to be announced for DC’s upcoming digital service, which promises to offer an immersive experience designed expressly for DC fans. The first series, Titans, is scheduled to debut later this year. In addition, two highly anticipated animated series, Young Justice: Outsiders and Harley Quinn, have also been announced for the service. Metropolis, which will debut in 2019, has received a direct-to-series order for a first season of 13 episodes and will go into production later this year. For more on Metropolis and everything else related to the DC digital service, keep your eye right here on the DC website and visit www.DCFanUpdates.com to sign up for regular updates. More to come on this one as it breaks. We wouldn’t be doing right by Lois Lane, otherwise!